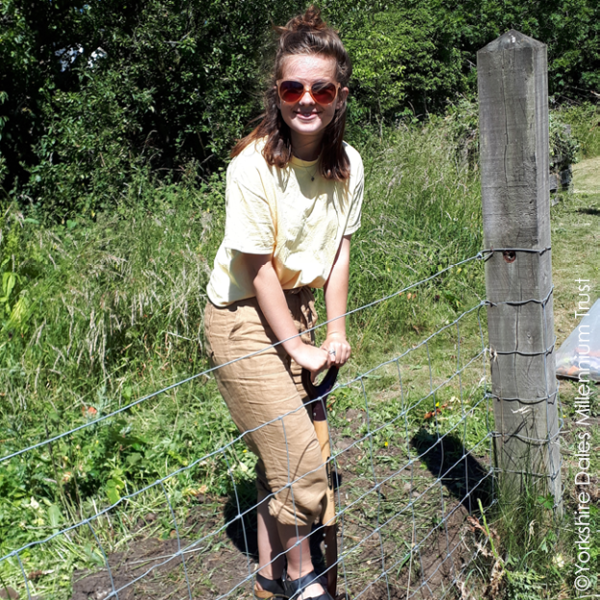 21 year old Sian joined Green Futures after struggling through her A levels. She had had a late diagnosis of dyspraxia and had mental health difficulties following the premature death of her Dad. Although she found school hard, she had loved the school’s environmental activism group. She joined Green Futures as an Environmental Conservation Apprentice in September 2016 and for two years added a long list of skills to her CV. She is now proud to say that she has experience in species surveying, project coordination, digital marketing and campaigning, among many other things. She became a youth representative on the Our Bright Future Steering Group and has become a confident speaker and campaigner. She’s now studying at for a degree in Environmental Conservation. Find out more about Green Futures in Yorkshire, Cumbria and Lancashire.